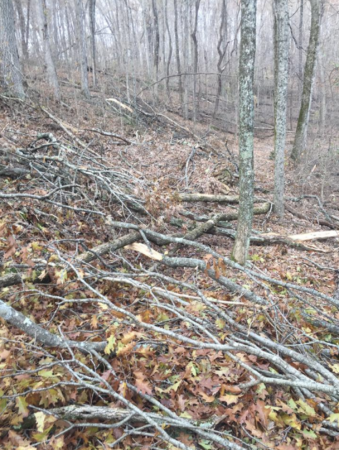 There are a ton of trees that have fallen at O’ Bannon from the recent ice storm. 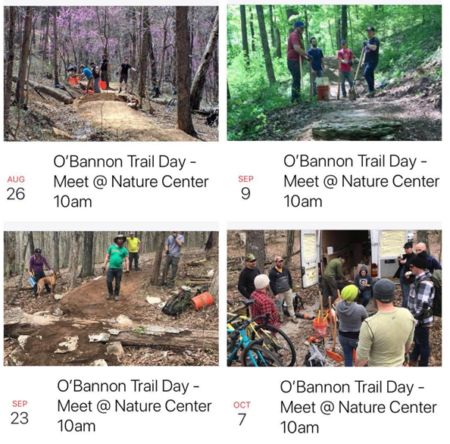 The trails are currently closed, but with a good volunteer turnout we can get them open again! Friday and Sunday crews will go out to clear the debris. Several certified chainsaw volunteers will be clearing the big stuff. They will need people to then pull the debris of the trail. If you have a handsaw you’re welcome to bring that too. Meet at the nature center at 12:30 Friday, and Sunday at 11:30. Park entry is free for volunteers, just let them know at the gate. 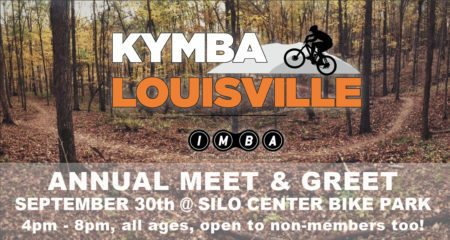 KyMBA Louisville is hosting it’s annual member meeting at the silo center bike park at Turkey Run Park! Bring your bike for some fun on the trails and find out what the club has in the works for the coming year! 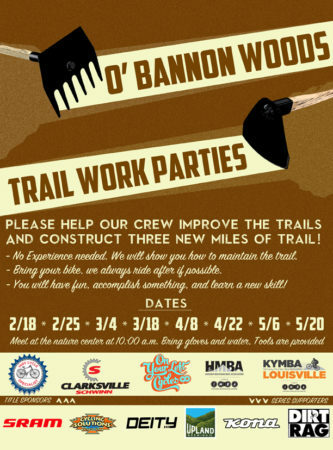 Join KyMBA Louisville and HMBA as we continue to improve this awesome trail system! If you can’t make this weekend there are several more scheduled. 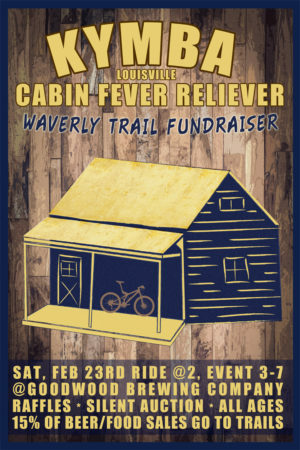 Stick around and ride with us afterwards too! Click here for more info.